A 15-acre development of plots and ready-built villas. 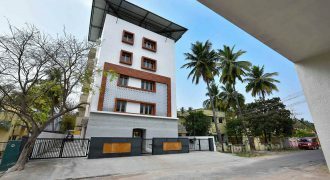 Located a 10-minute drive away from the new CMC campus near Kannigapuram. 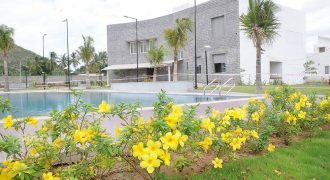 A luxury development of villas and plots on Chennai-Bengaluru NH48. 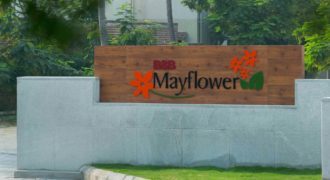 Within 7 kms driving distance from the upcoming Vellore Airport at Abdullapuram. 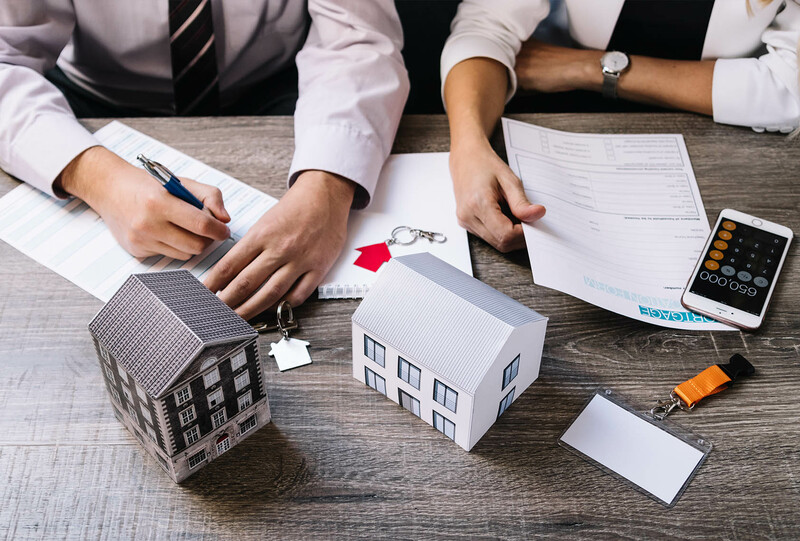 B&B is keen to collaborate with interested landowners in jointly developing viable land parcels into residential, commercial or mixed-use developments. Our team is well-equipped to handle all the agreement modalities, legal formalities and registration documentation. Once finalised, B&B will execute the development and construction of the project. After which B&B can co-promote, solely promote the property or hand over the developed property back to the landowner, depending on the terms and financials agreedupon at the commencement of the project. viable plots into residential or commercial projects. 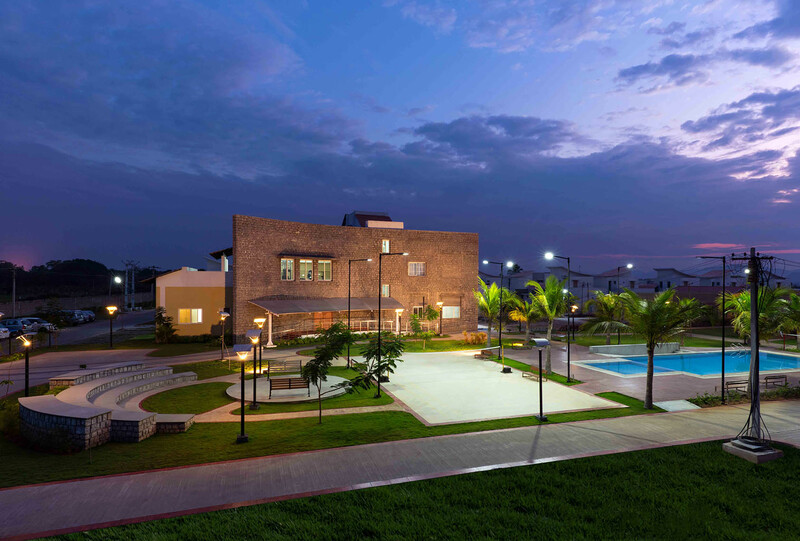 We have large, spacious villas in world-class gated communities with carefully planned, beautiful landscaping, backed by top-notch amenities and clubhouses. We offer well-located plots in up-and-coming neighbourhoods, and are DTCP-approved and backed by clear title deeds and documentation. 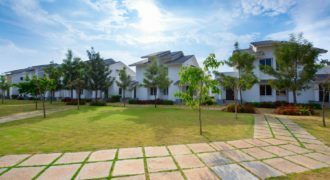 Our uniquely-conceived retirement homes for senior citizens is made up of thoughtfully-planned 1BHK twin-villas and 2BHK villas and are available on an owned, or leased basis. 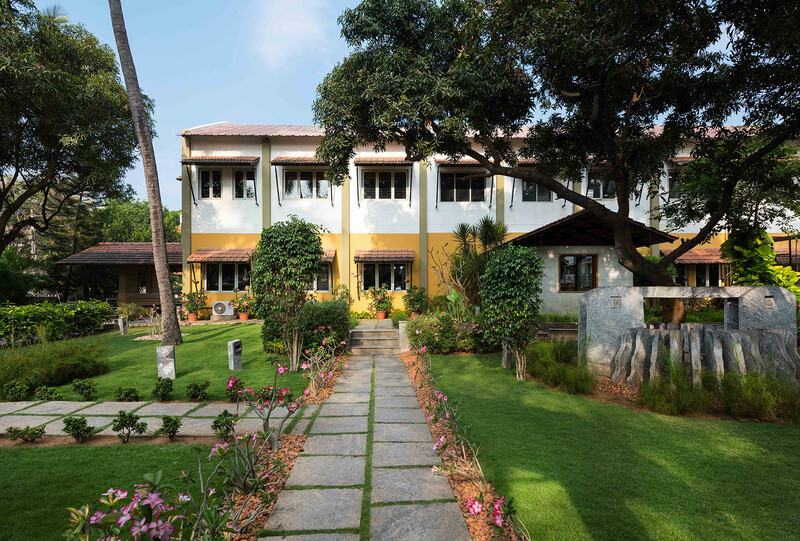 After interacting with the team at B&B Builders, I was sure that B&B would be my choice. It is a decision that I haven't regretted! Beyond finding my dream home, my choice was made seeing B&B team's excellent service all through the purchase process. Truly, 'Great People Make Great Things'. With retirement just months away, we left the construction of our house to B&B on the wings of a prayer. Went off perfectly, we just collected the keys, and moved in. 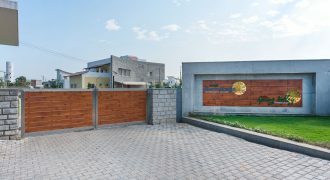 B&B homes have always carried unique exterior and interior styling, backed by top-notch architecture and excellent service interactions across all their teams. © 2018 B&B. Trademarks and brands are the property of their respective owners.